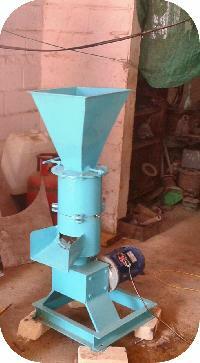 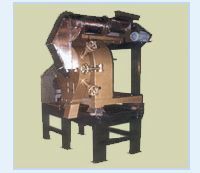 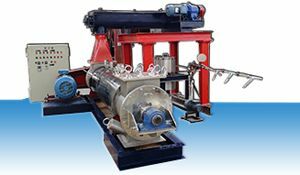 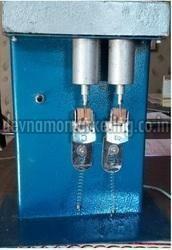 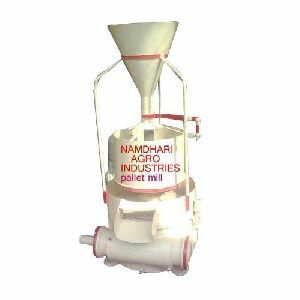 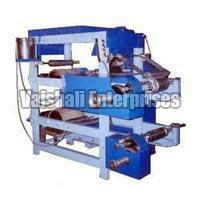 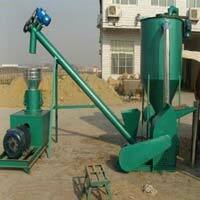 We manufacture different capacity of animal feed machinery. 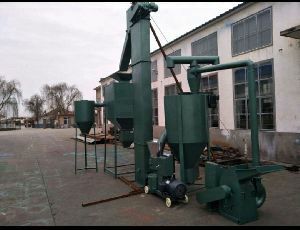 Animal Feed machinery for producing Pellet type animal feed. 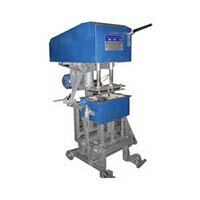 Machinery is simple and easy to operate. 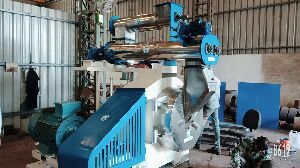 Almost maintenance free machinery. 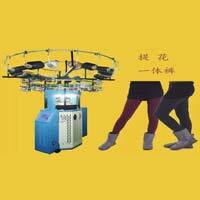 Strong and robustly constructed. 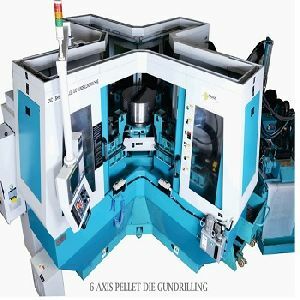 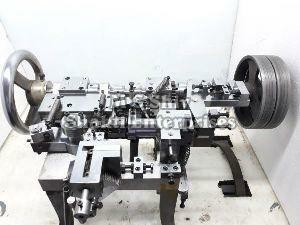 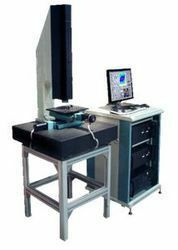 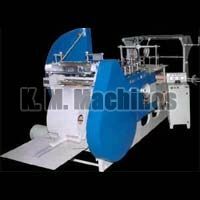 High flexibility of the machinery. Basically the purpose of pelleting is to take a finely devised, some time dusty, unpalatable and difficult to handle feed material and by application of heat, moisture and pressure form it into larger particles. 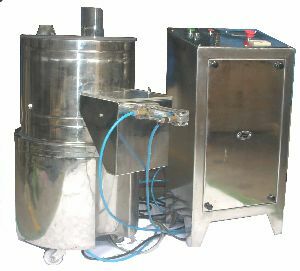 These larger particles or pellets are easier to handle, more palatable and usually result in improved feeding result when compared to mesh freed. 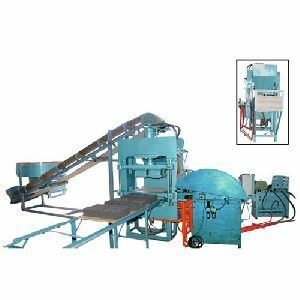 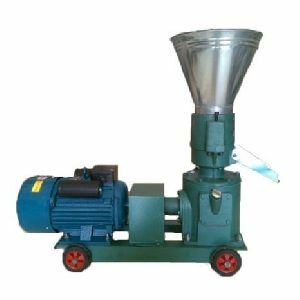 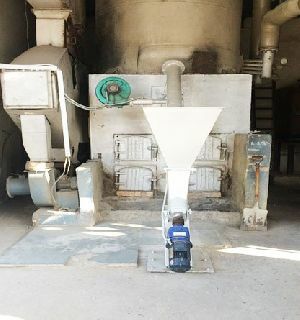 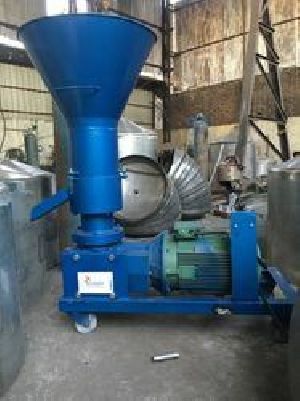 This Machine is Used to make pellets of the Cattle feed according to the desired size which are easy to eat for the Cattles and also easy to feed and to take care of Quantiy. 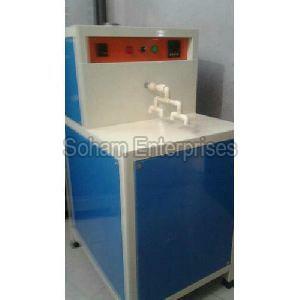 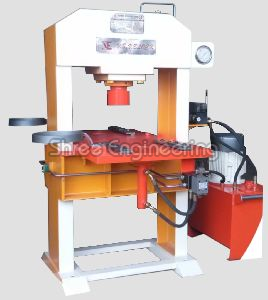 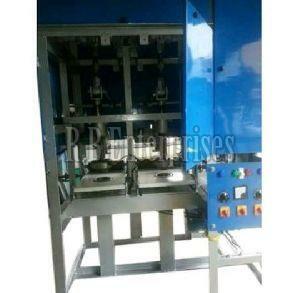 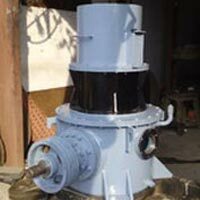 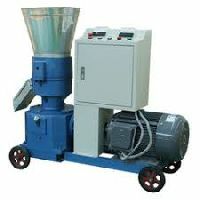 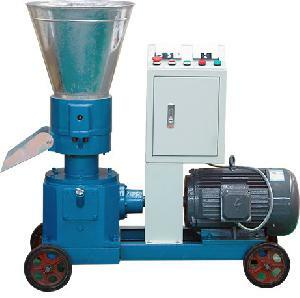 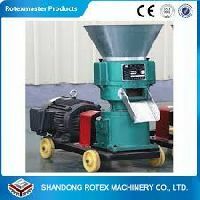 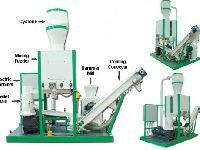 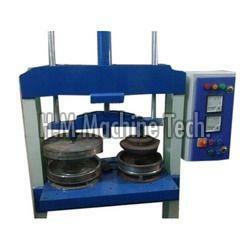 we require one small size biomass pellet making machine new or used one.